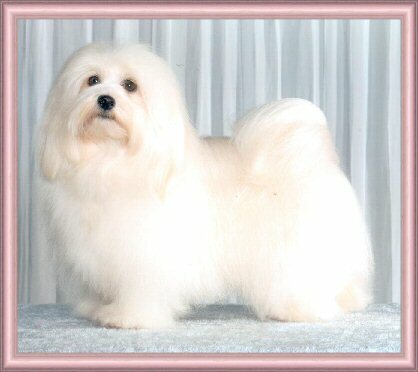 Hello, and welcome to Ashstone Havanese! If this is your first visit, I'm glad you're here and if you've been here before, welcome back! We live on a 100-acre farm located outside of Victoria Harbour, Ontario, Canada on beautiful Georgian Bay. 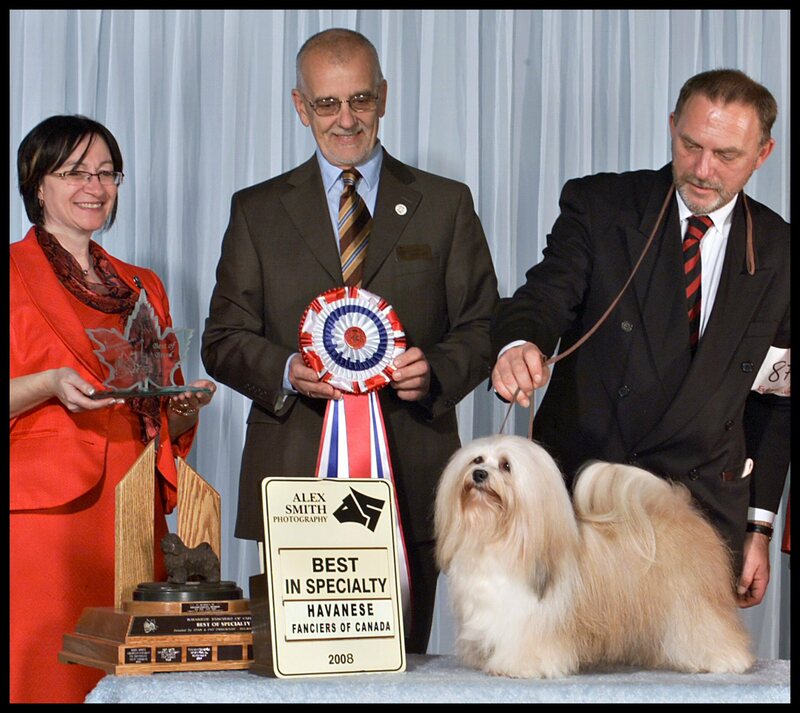 I have been involved in breeding and showing purebred, registered Labradors and Havanese for the past 25 years. 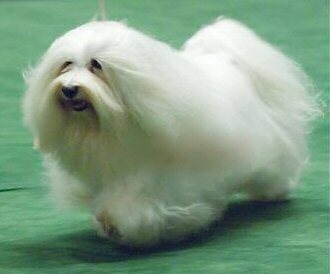 We breed Quality Havanese puppies that are equally at home both in the show ring or on your bed as a wonderful family companion. We have puppies! 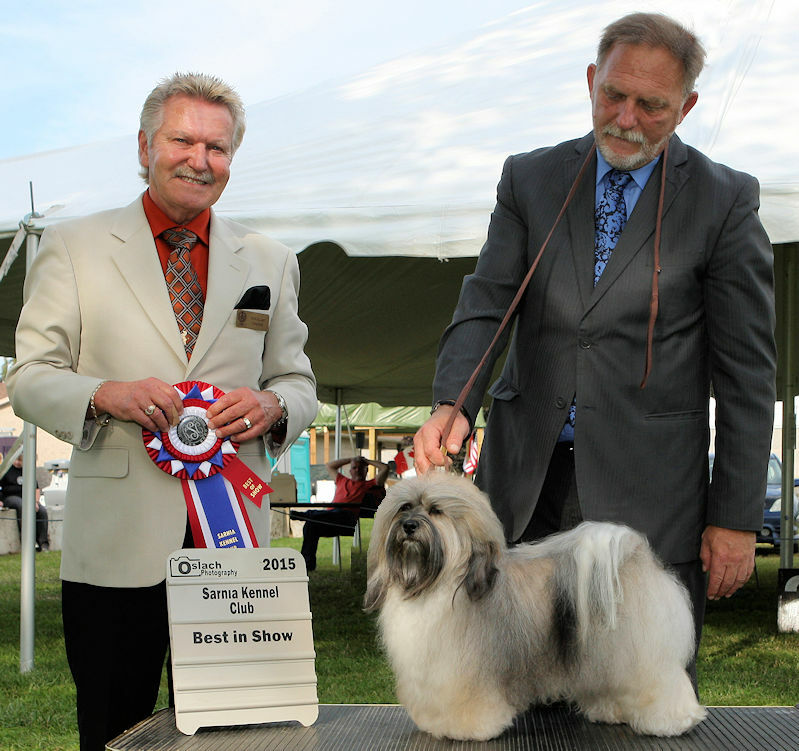 Pictures on Our Puppy Page page. 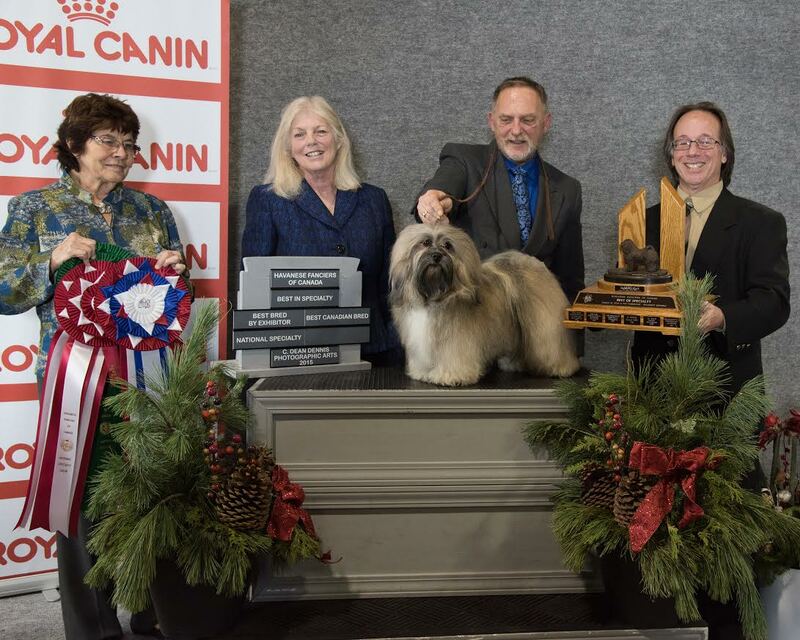 "Riki" is #1 Havanese in Canada, to date for 2016!! 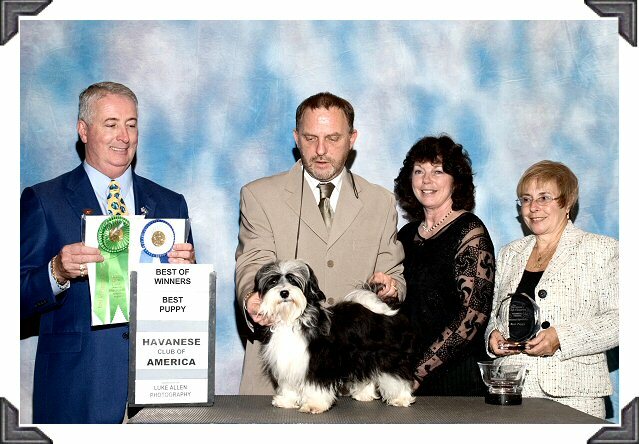 "Riki" was #1 Havanese in Canada!! 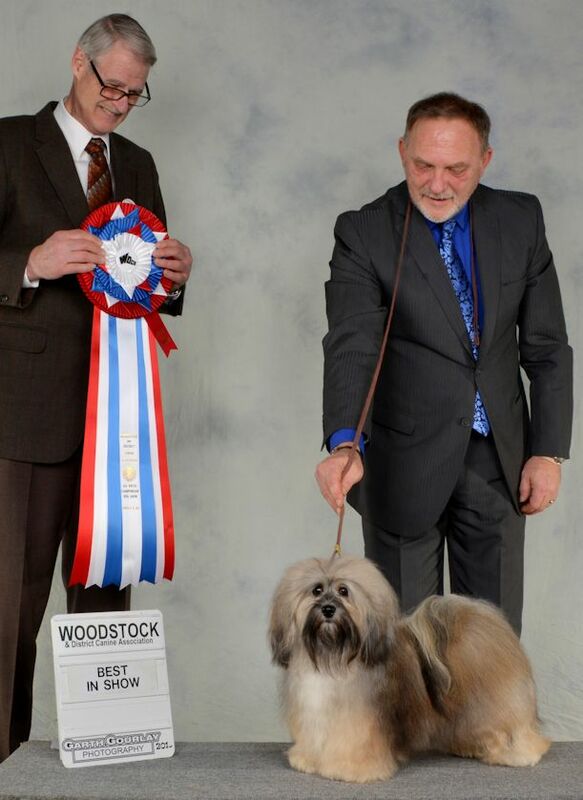 won the HFC National Specialty in 2008. 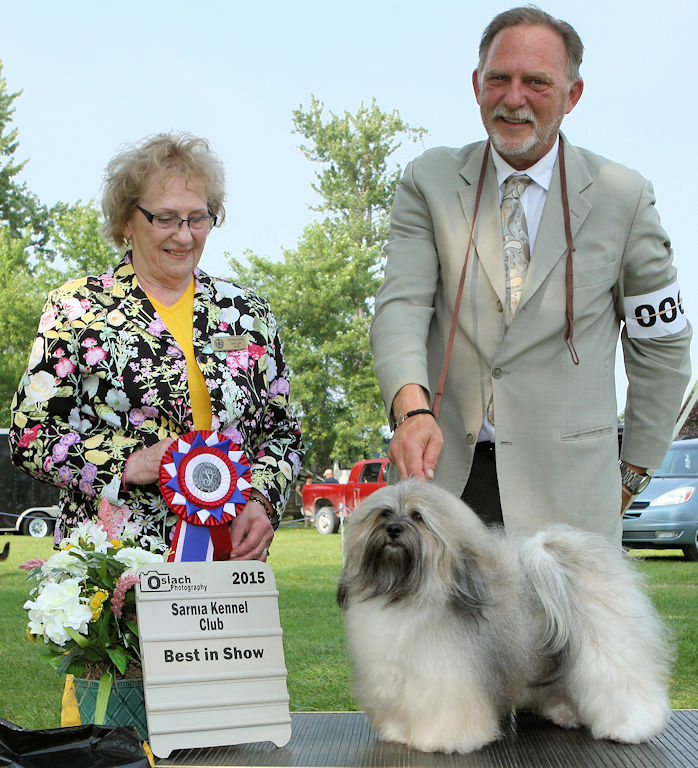 Mandy was the first female Havanese to win the National Specialty. 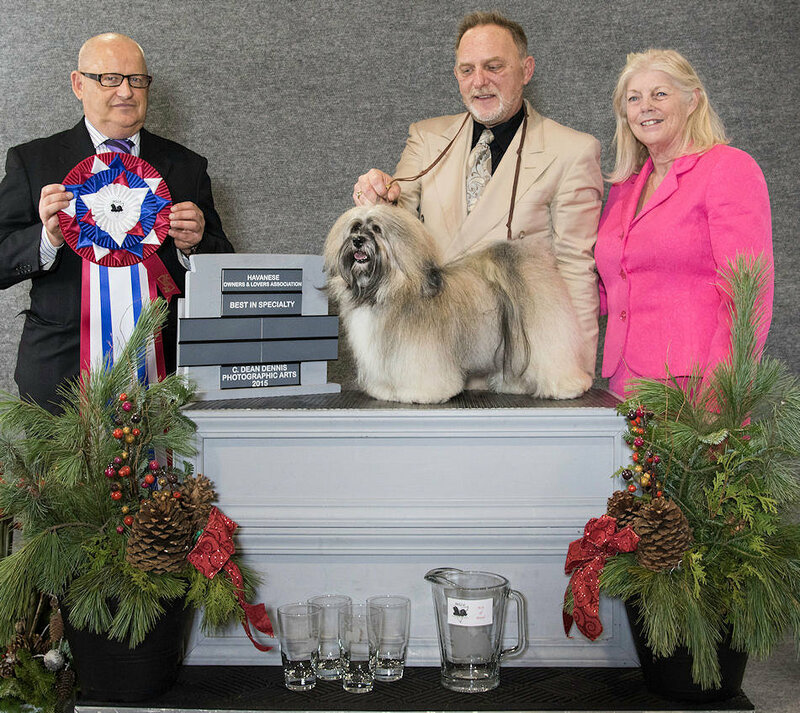 Riki winning Best In Show #1 under judge Deborah Graffman. 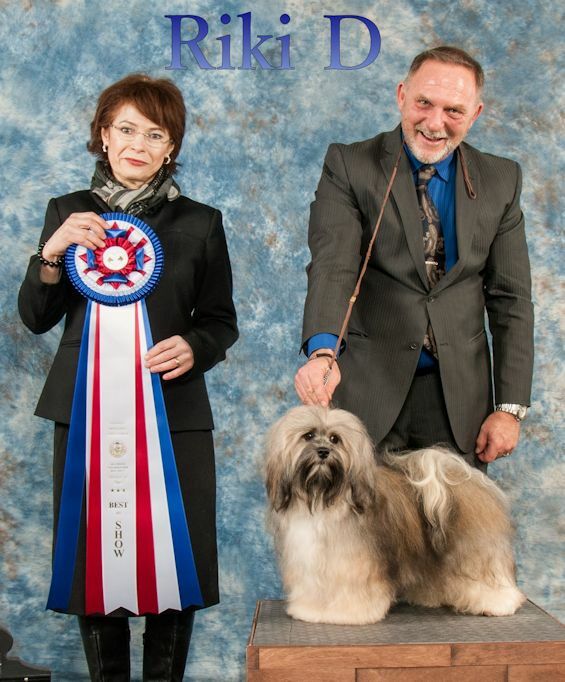 "Connor" was # 1 Havanese Male in Canada 2014!! 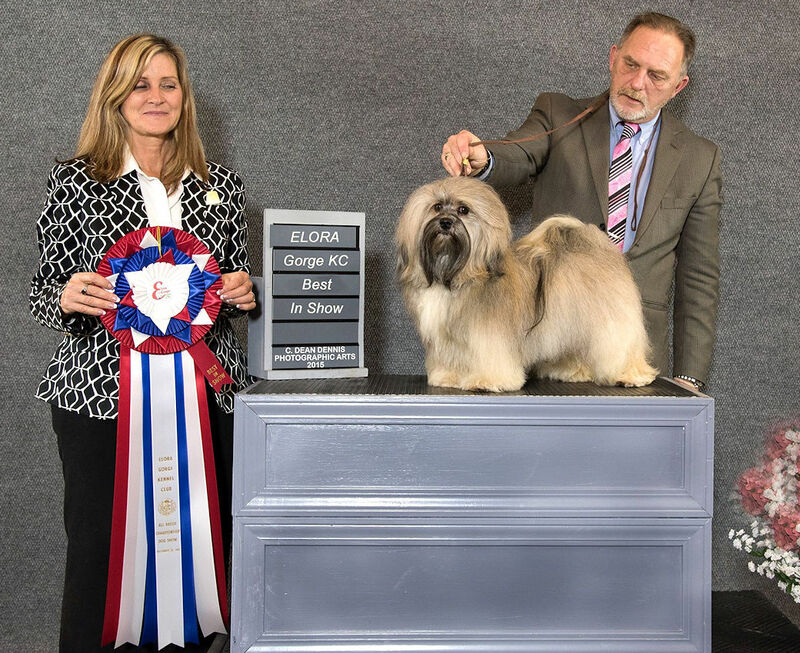 Copyright © 2016 ASHSTONE HAVANESE All rights reserved. 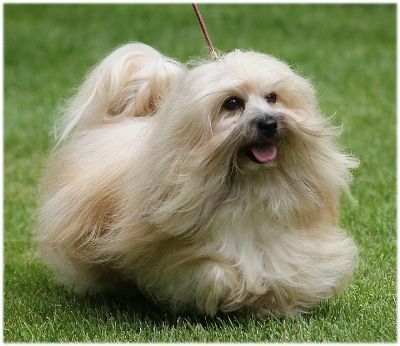 Please do not download or copy our photographs.